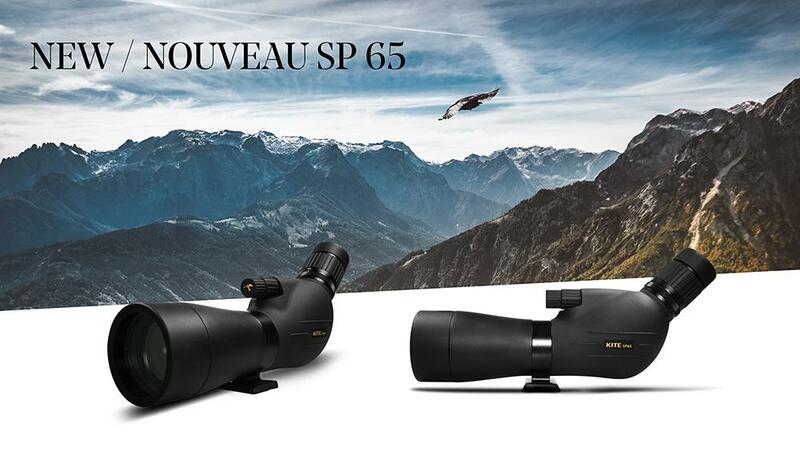 KITE have announced the release of an innovative new scope model in their SP range - the SP 65. 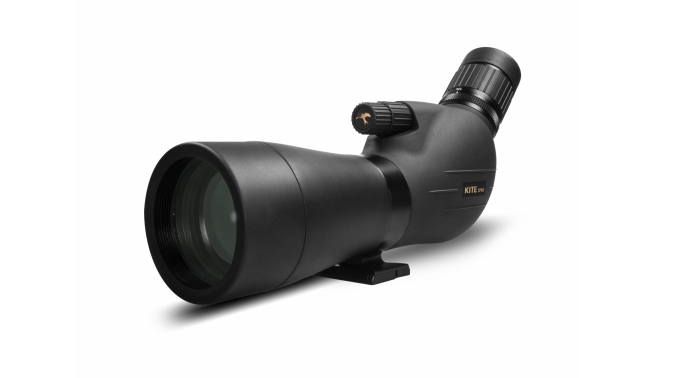 Available to buy now, this scope may be small but it packs a big punch. Benefitting from all the mechanical features of the larger SP scopes, the SP 65 houses a smaller optical system which is just the right size for you to take it anywhere you want, while still being able to make good observations and accurate determinations - also in lower light conditions. Put together with a 17-50x eyepiece offering a high magnification and a wide field of view, this may actually give this scope a chance of laying a decent claim to being one of the very best entry-level field-scopes ever made.